​FREE TO THE FIRST PERSON WHO FINDS IT. 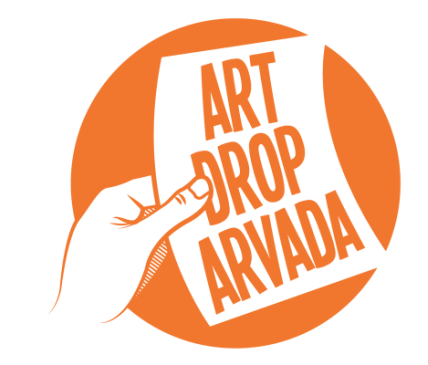 Art Drop Arvada hides local art in public and community spaces throughout our beautiful city. We post hints on our instagram @artdroparvada so you can follow along and join the scavenger hunt! The art is free to the first person who finds it. Get out and explore your city! EVERY FIRST FRIDAY OF THE MONTH in Olde Town Arvada. Hints start in our instagram Story at 6pm. Olde Town has a First Friday Art Walk featuring many local artists and businesses. EVERY THIRD SATURDAY OF THE MONTH, weather permitting, in a different Arvada park each month. Parks and times are announced in advance on our instagram, @artdroparvada. SPONTANEOUS DROPS HAPPEN. We often hide artwork, unannounced, with wild abandon, in the places we love. Hints for these drops are posted ​on instagram when they happen. Hi, I'm Emily Grace King. I'm an artist living and working in Arvada, Colorado, and Art Drop Arvada is my biggest project yet. Check out my art and all the weird things I do at emilygraceking.com.